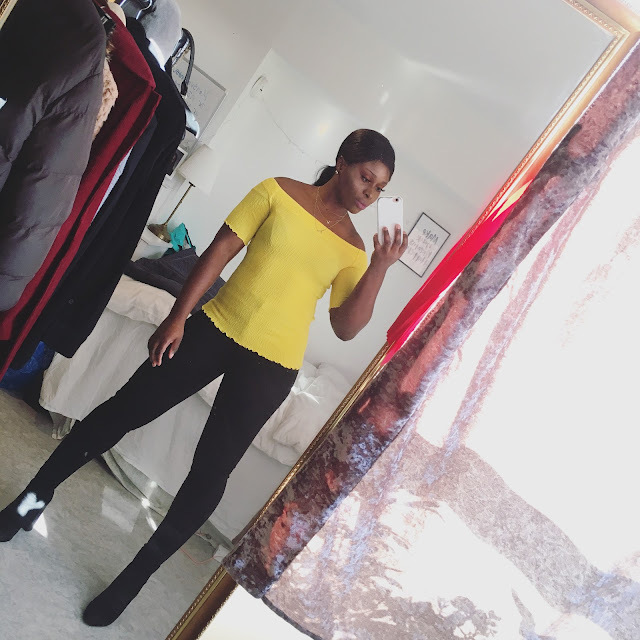 CHIOMA BANKS: LIVE LIFE WHILE YOU STILL YOUNG! SORRY, FOR THE LATE UPDATE, I'VE BEEN SO BUSY WITH EXAMS TO HANDLE IN SCHOOL...TODAY, I HAD MATHEMATICS EXAM, WHICH WENT COO-COO!..BUT I HOPE MY RESULT COMES OUT BECAUSE I LOVE MATHS! YESTERDAY,AFTER LECTURES IN SCHOOL, I WENT OUT WITH MY CLASSMATE FOR SHOPPING & GUESS WHAT TURNED INTO SHOPPING? = IT TURNED INTO PICTURE MADNESS, WE TOOK PHOTOS EVERY WHERE IN THE SHOPPING WERE WE SAW MIRROWS (FOR HOURS) & EVEN AT TRAM STOP, BUT TRUST ME, I BECAME WEAK ALL THROUGH THE DAY. NOW, I'M GONNA CHILLAX ON MY BED, CHAT WITH SOME COOLS FRIENDS & WATCH A MOVIE & SLEEP OFF! #YOLO!